Top 10 Toys for Christmas! Great new toys, playsets and kits for boys and girls this festive season! Top 10 Toys for Christmas! With Christmas peeking just around the corner, look no further than these great new toys, playsets and kits for boys and girls this festive season! 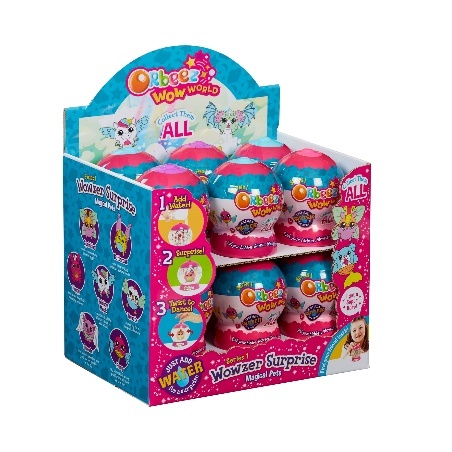 We have selected the latest, high-quality products that children will love to see popped under their Christmas tree. 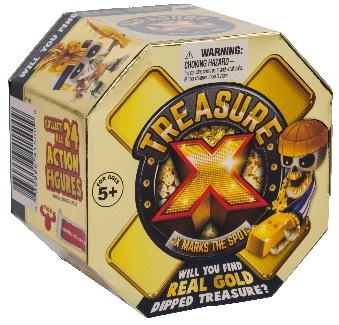 Treasure X Single Packs – £9.99 – Available at www.character-online.com – X marks the spot for a hunt like no other! Unbox the Treasure X Adventure Pack and journey through each level to find a collectible figure and possibly even uncover the greatest treasure – REAL GOLD! 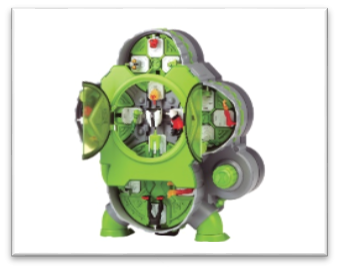 Ben 10 Alien Creation Chamber – £39.99 – Available at www.flairplc.co.uk – This awesome Ben 10 Alien Creation Chamber lets you create your very own aliens! Simply load the body parts into the chamber and use the Omni Creation Dial to assemble. 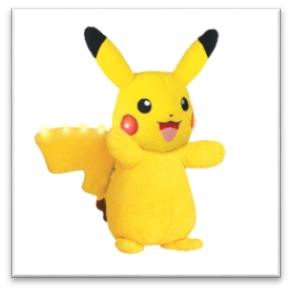 Pokémon Power Action Pikachu – £29.99 – Available at www.character-online.com – Interact with the super cool Pikachu like never before! This awesome Power Action Pikachu soft toy features the latest Action Sensor Technology for children to have endless fun! 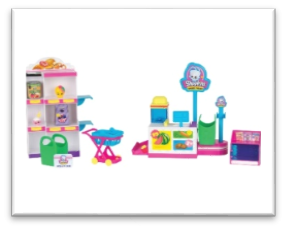 Shopkins S10 Pick n Pack Small Mart Playset – £24.99 – Available at www.flairplc.co.uk – This Shopkins Pick ‘n’ Pack playset has a pop-up cash register, a fridge, a spinning blender and a shopping trolley that transforms into a basket! Cool! Disney Doorables Mini Stack playsets – £7.99 – Available at www.character-online.com – recreate magical story moments or mix, match, and stack your way to whole Doorable world where behind every door, there’s a surprise in store! 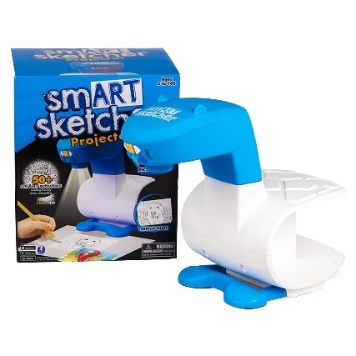 smART Sketcher®– £69.99 – Available at www.character-online.com – Tech is getting smart in the creative aisle with the award-winning smART Sketcher®. This art projector offers supported learning for kids who want to take their drawing to a technical level! 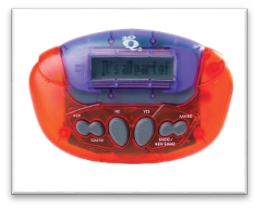 Orbeez Wowzer Surprise Pets– £5.99 – www.character-online.com – There’s lots of magical surprises to be had with Wowzer Surprise Pets! Unwrap, then just add water to reveal your surprise pet! Twist the handle, to make your pet spin. Then you can hide your pet by removing the water and wow your friends too! 20Q – £14.99 – Available at www.flairplc.co.uk – 20Q is now entering its 30th Anniversary! Can you believe it? Play this awesome, mind-boggling game by thinking of anything you like and watch 20Q guess the answer in 20 questions or less! 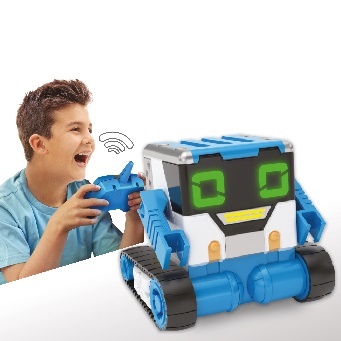 Really R.A.D Robots MiBro – £39.99 – Available at www.character-online.com – The MiBro is full of smart talking phrases and over 20 sounds. Remote controlled, he can spy, listen and even talk for you! If that’s not all, with his range of awesome accessories that need practice to master, you can instruct this new electronic assistant to blast away your enemies or to fetch and carry your things! Mobile Vet with Hanoverian Foal – £34.99 – Available at www.schleich-s.com/en/GB/ – The roof and side wall of the Mobile Vet can be folded open for optimum playability! 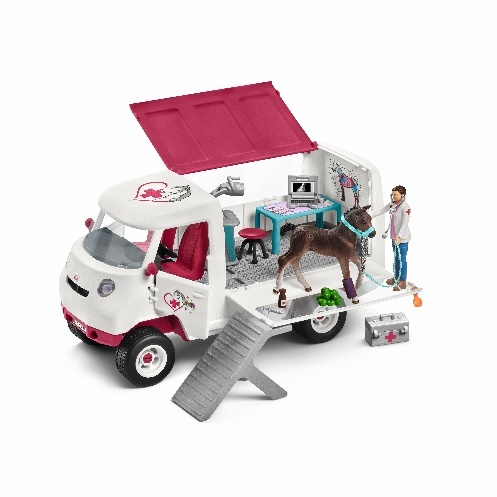 What’s more, the Horse Club horse box can also be attached to the mobile vet’s car! The vet has movable arms and can hold individual accessories, sit or stand!